-Size: 3.2 x 2.3cm/1.26"x 0.9"
-Low Power Consumption and High Brightness. -Water Prooof and Dust Proof. -LED Long Life-Span Over 100,000 Hours. -Easy for Installation, fits for ALL car, DIY very easy. 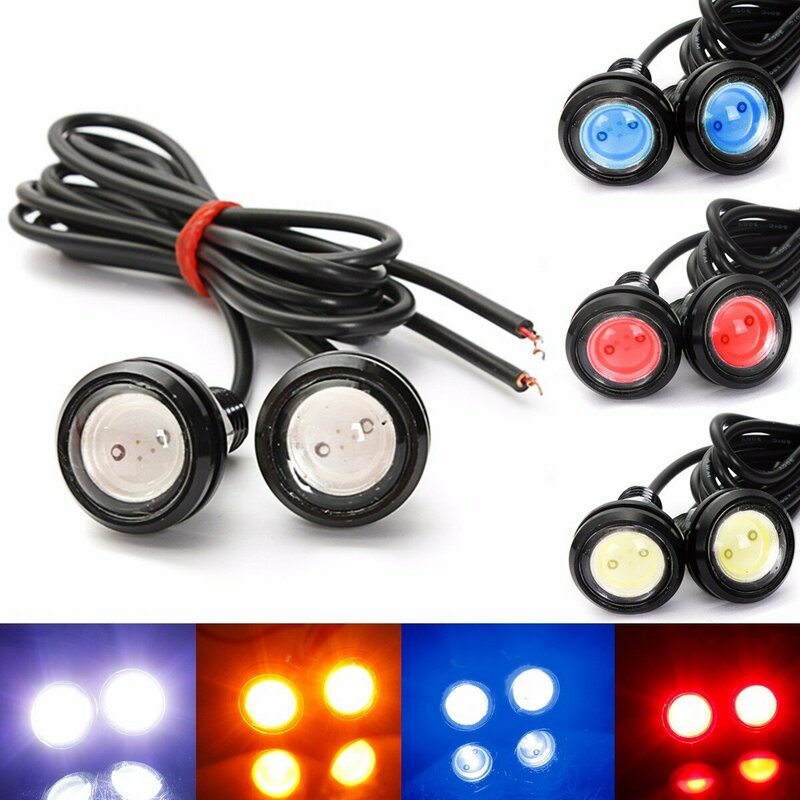 for Turn Signal Light, Backup Light, Corner Light, Stop Light, Parking Light, Tail Light or Reverse Light, etc.